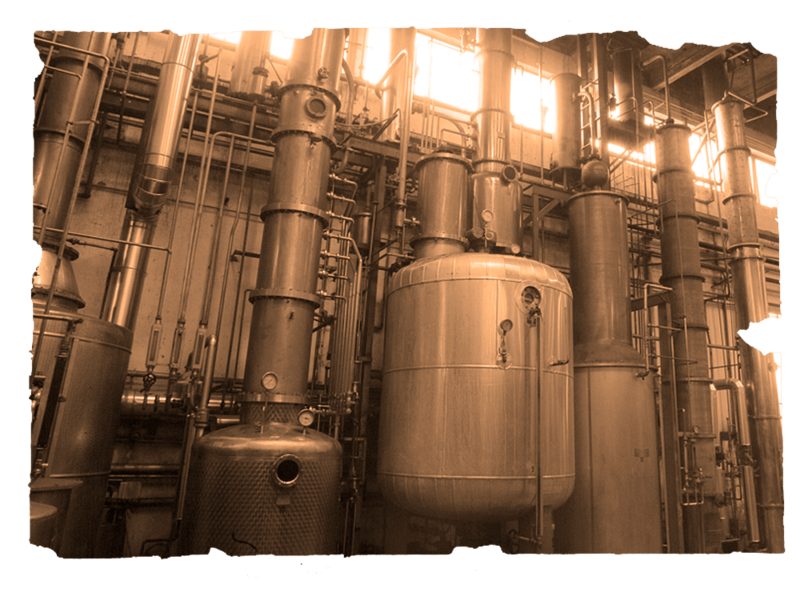 The company’s history is intertwined with that of men and women who passionately dedicated their lives to the art of distillation. 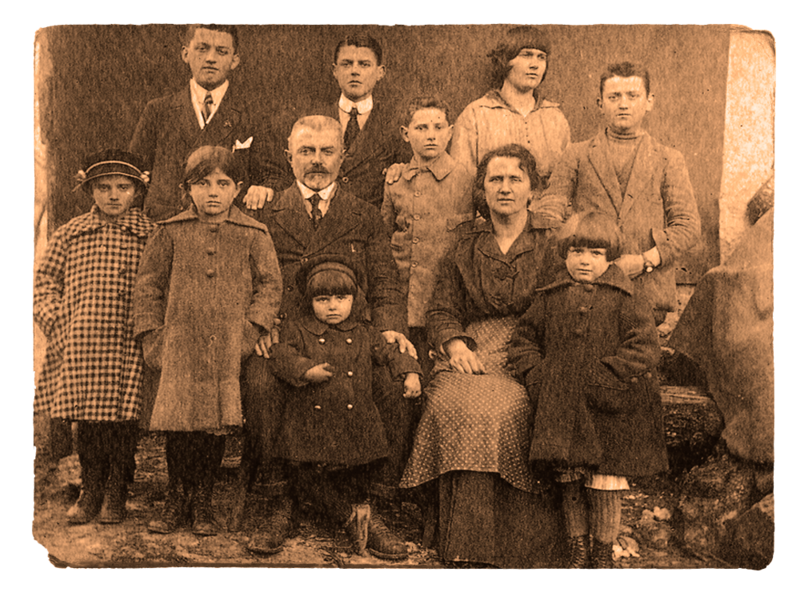 Notwithstanding significant changes that have resulted from industrialization, the Bonollo family reveres the lessons of prior generations by incorporating them into their current methodology. This was the year of the oldest-known distillery production document attributed to Giuseppe Bonollo in Fara Vicentino, a town in the Province of Vicenza in Italy’s Veneto region. 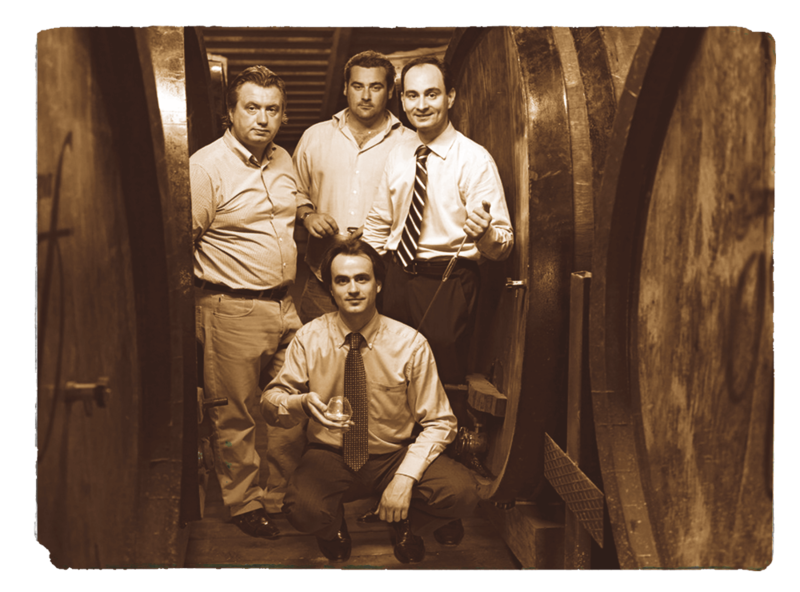 Umberto Bonollo, one of Giuseppe’s sons, constructed his own distillery in the village of Mestrino where the company’s headquarters are still located. By 1964, he built and inaugurated the modern Conselve distillery less than 30 minutes away. Both are in the Province of Padua in Italy’s Veneto region. 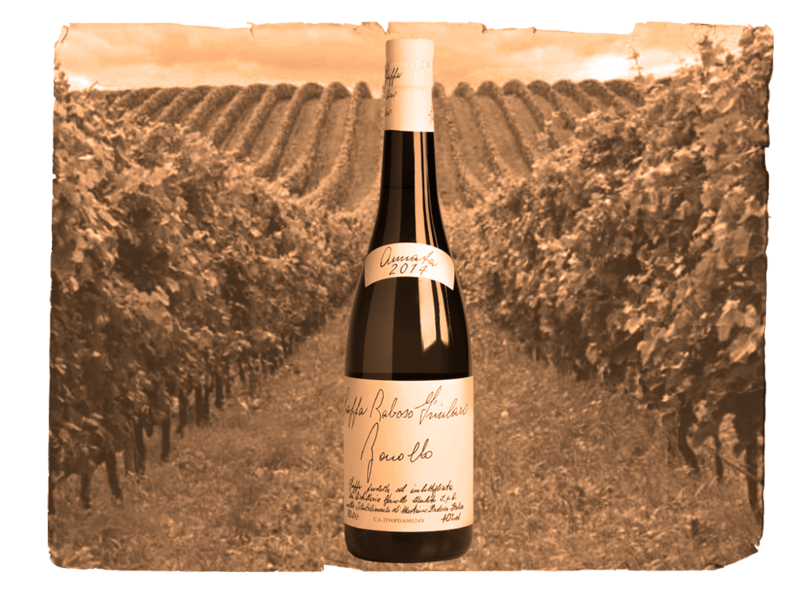 Umberto’s oldest son, Giuseppe, had the idea to create the first grappa by distilling the singular marc of the regional Friularo grape to retain its purity. The company bought the historic Modin and Dalla Vecchia distilleries, strengthening their capabilities by integrating the production know-how of these two prestigious historic companies. The fourth generation joins the company promoting research and development to perfect their proprietary production system, Sistema Unico Bonollo, derived from over 170 years of distillation experience integrated with the most advanced technology to obtain distillates unparalleled in quality. 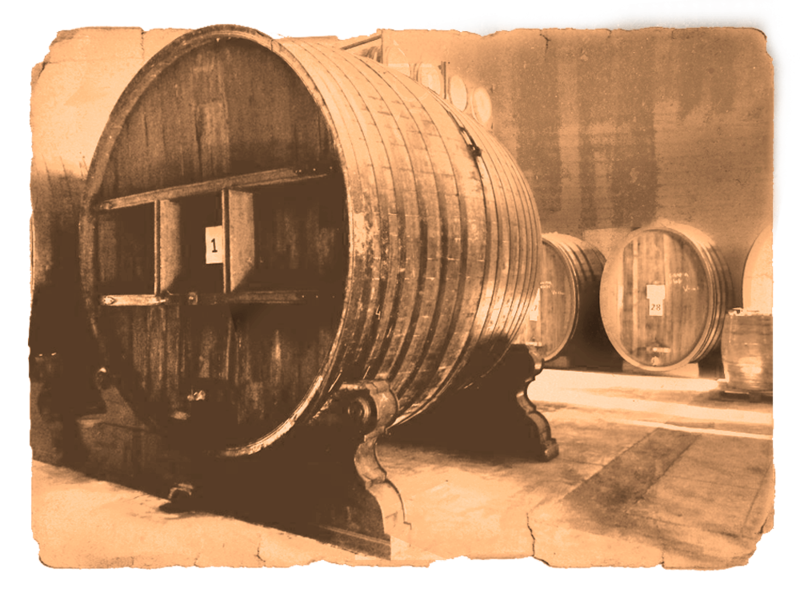 The first bottle of Grappa OF Amarone Barrique was sold. 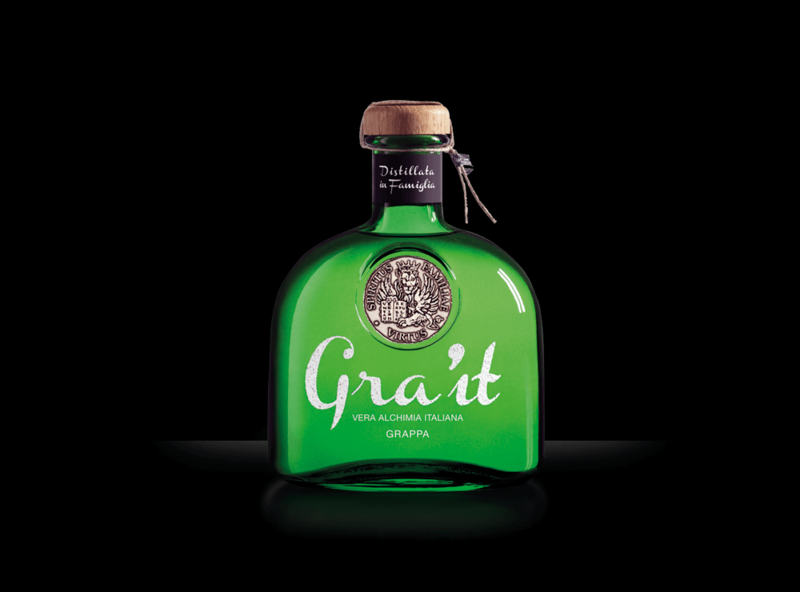 It was created when grappa aged in barrique still did not exist and the goal was to give life to an incomparable grappa. 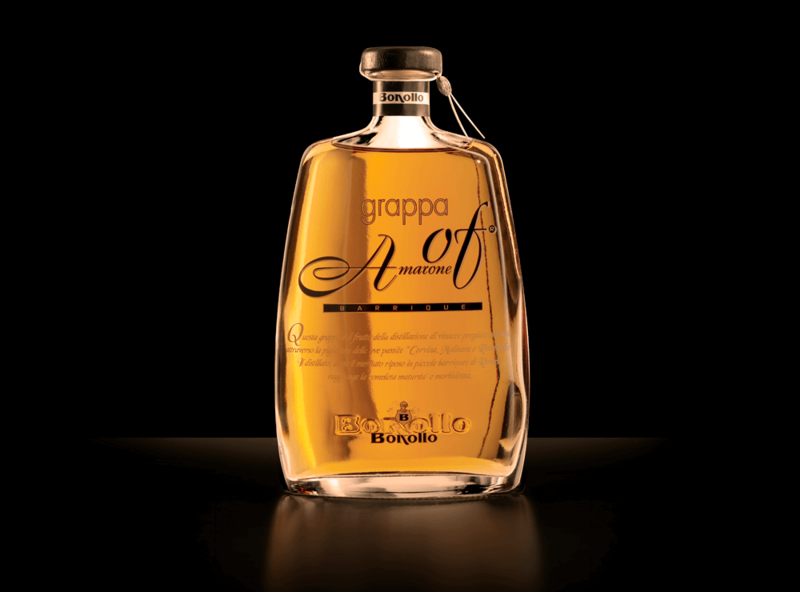 After a lengthy period of research and development, Bonollo distills the first grappa with a versatile character intended to be used by bartenders in mixed drinks. 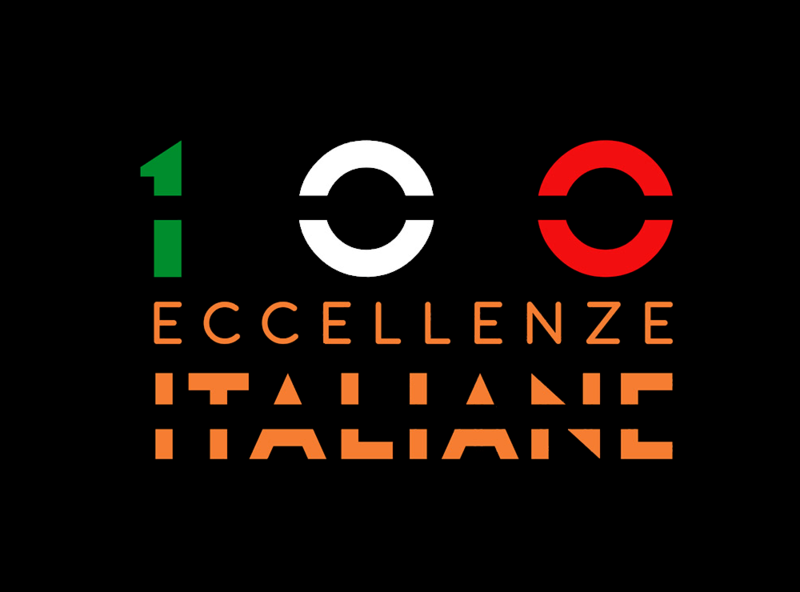 Bonollo receives the prestigious 100 Companies of Italian Excellence award from the Italian government at Palazzo Montecitorio in Rome recognizing their quality and creativity as a Made in Italy producer.